The need to focus on grass production and utilisation was a key message from the Irish Grassland Association (IGA) National Beef Conference held yesterday, June 21, in Kells, Co. Meath. While the industry is shrouded in uncertainty, with the impending exit of the UK – Ireland’s biggest beef customer – from the EU, farmers must decide to focus on making their own enterprises as profitable as possible. Farmers have no control over beef prices and trying to predict the future is not beneficial. Leading figures in the beef industry speaking at yesterday’s event highlighted grass as a key area for beef farmers to make real progress. 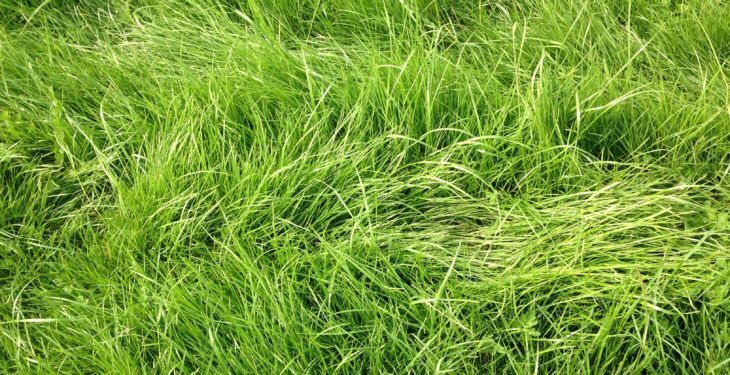 Grass – the cheapest energy source for animals – is in abundance here in Ireland. However, many beef farmers have yet to buy in to maximising the amount of grass utilised on-farm. 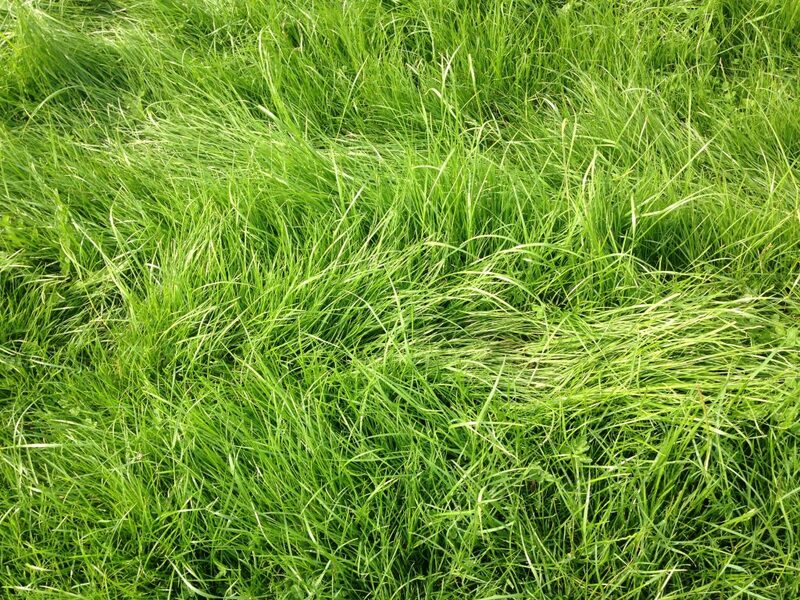 The return on investment in growth and utilisation of grass cannot be ignored. Michael Egan, grassland researcher with Teagasc Moorepark, highlighted that for every extra 1t DM/ha utilised, net profit increases by €105/ha. The average beef farm in Ireland is producing 5.5t DM/ha, while the top producers in the country are hitting, on average, 12.2t DM/ha, Egan revealed. While some farmers may be sceptical, Egan emphasised grass yields of over 12t DM/ha are achievable throughout the country. Beef farmers in Mayo, Cork and Longford are all, reportedly, hitting 12t Dm/ha, or more, according to Egan. “Management overrides the geographic location on these farms,” he added. Areas such as soil fertility, grass budgeting and grazing infrastructure are often neglected by the average Irish beef farmer. Soil fertility is the fuel that makes the whole system tick, in terms of growing grass. “Farmers need to increase their focus on soil fertility in order to grow more grass. “A soil pH of 6.3 and a soil index for phosphorus (P) and potassium (K) of minimum index three, targeting index four, are key for grass growth. “Only 11% of soil samples in the country are adequate for pH, P and K,” Egan stated. It is clear that there is huge room for improvement, in terms of soil fertility. Egan stressed the importance of addressing the soil fertility issue first, in order to “make the whole system work”. 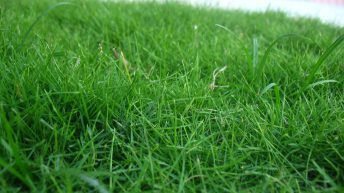 Through the application of lime alone, a farm’s grass production, and subsequent profitability, can significantly increase. “By applying 5t/ha of lime to a soil pH of 5.3, grass production increases by 1.5t DM/ha,” Egan stated. He explained how greater grass production and utilisation means a greater stock-carrying capacity, or the opportunity to reduce the amount of land rented. Egan advised farmers to move away from the traditional set-stocking system and introduce a rotational paddock grazing system for maximum grass utilisation. “Managing a farm to produce more grass requires attention to detail, grazing infrastructure and consistent grass management throughout the year,” Egan concluded.